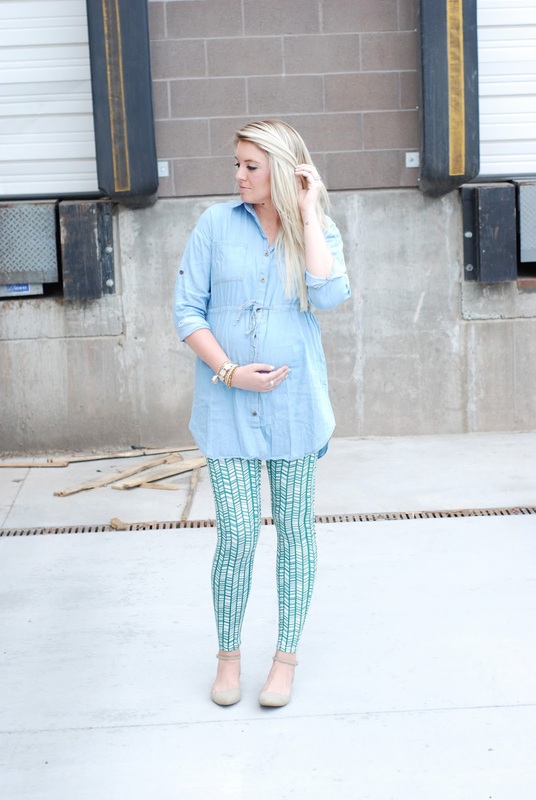 DENIM ON LEGGINGS FEATURING PINK BLUSH MATERNITY & #WIWT LINK UP! 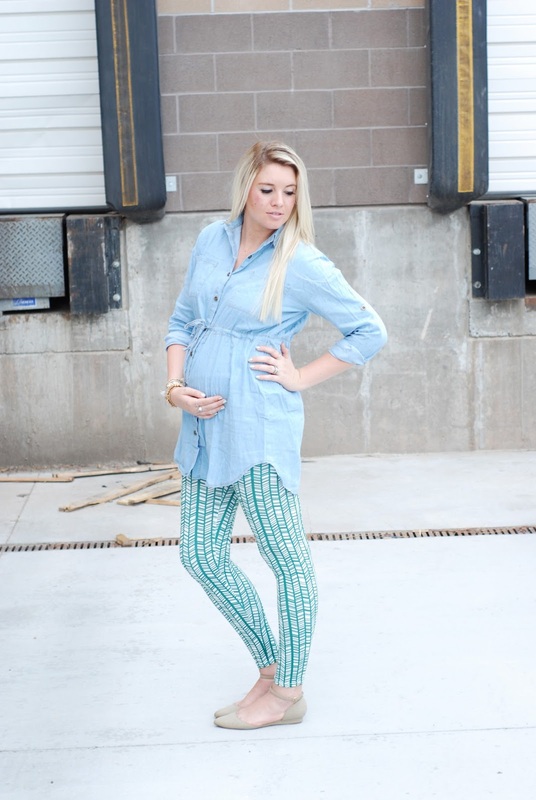 I am so excited to share with you my favorite maternity boutique today, PinkBlush Maternity!! 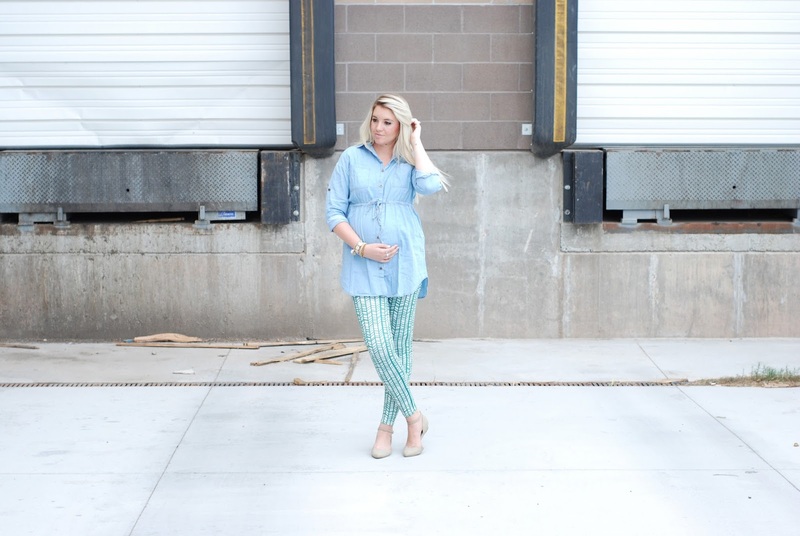 There are so many reasons I love this company, but mainly for their trendy maternity clothes. There is such a fun variety of items! I can't wait to share my second look next week! 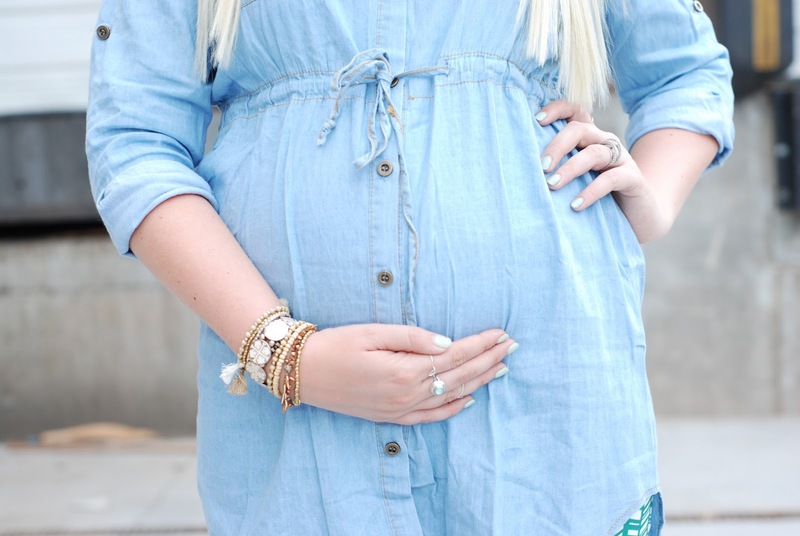 I know its a shock I am not wearing a maternity dress today, and its all thanks to this amazing boutique that I was able to find something different and something I will be able to wear all the way through winter! Leggings are definitely comfortable, especially these ones because of the amazing soft fabric! 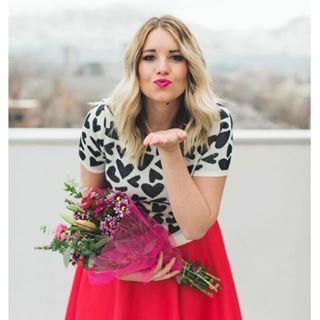 For all you babes here for the link up, come join me and Ashley below!! This week my pick is..... Forage Fashion!! This is pure perfection! I LOVE fringe and this fringe pair is simply stunning! !